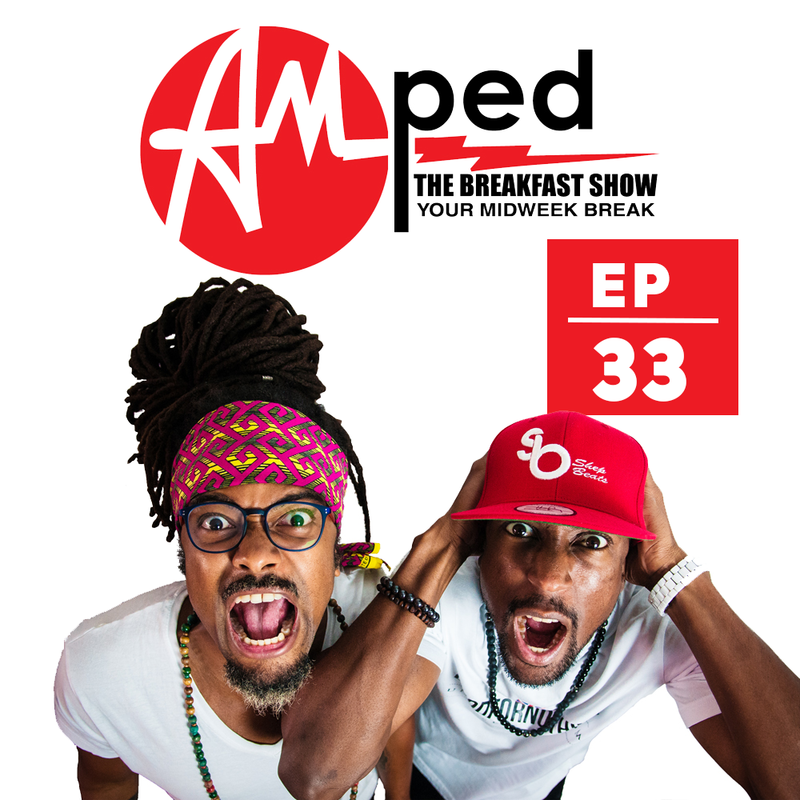 The 33rd edition of our weekly Breakfast Show. In this episode, we talk about the hurricanes affecting the Caribbean Islands. Is Climate Change affecting our weather?